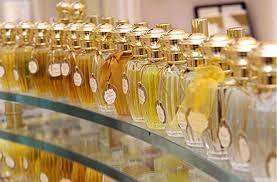 The Scents of my life..perfume favourites. There have been many for me, but only a few are special and remain lingering amongst the memories of my life…they can transport me back to a time a place or a person in an instant with just a sniff….. 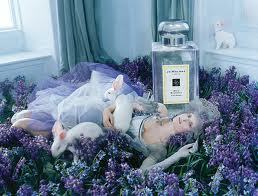 This is a tour through my life in perfumes…. My first….it was the seventies! In the eighties…there were many….here are a few…. I think it was short lived…? I simply Loved this one…. In the nineties….there were only two main runners… and I still love them both today…..
Do you think it had anything to do with these lovely images? They are so expensive now….! 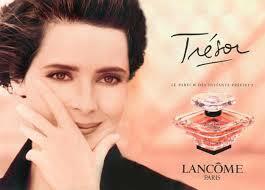 and a couple from Lancome..Tresor…for awhile…..
Today….. now I am a real grown up? after all I am a Lazy daisy…! So I am thinking that this must be my ‘signature scent’ ? Previous Post Our House so far in 2013. Next Post Lately, crocheting,sewing and vintage finds. 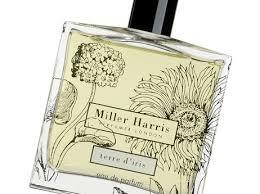 My first perfume was Californian Poppy. The perfume I wore when I got married in 1974 was Quelques Fleurs, although it is reputed not to have been re-launched until 1988? Very strange as I know that is what it was. 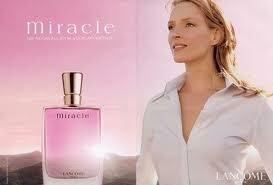 My daughter's first perfume was White Musk. I remember my mum wearing White Mischief, Coty Lamant and 4711. 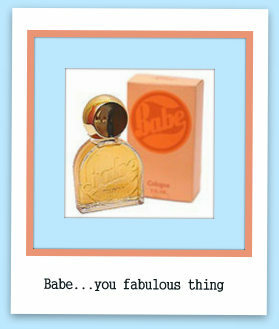 I still have a bottle of mum's 4711 and I wear it when I wear vintage. I went through a Poison phase for a while but can't stand the smell now. At the moment I am wearing Obsession. perfume and magazines do evoke a sense of time and place I think and help to define who we are. What a super idea for a post! I really enjoyed reading it. I love Red Delicious (DKNY)! Hi!! I remember all these perfumes! My favourite is still Chanel No5. 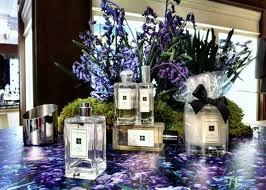 Lots of lovely scents there. I like a bit of White gardenia from the body shop cheap and cheerful. I enjoyed your post. Lots of familiar scents :-)! My first eau de toilette was Anais Anais by Cacharel and the ones I use now are L'Instant Magique by Guerlain and Flora by Gucci. 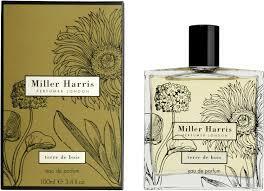 The bottles by Miller Harris look so pretty! Rive Gauche – was wearing it in the 80s and still always have a bottle, just love it. This post intrigued me. 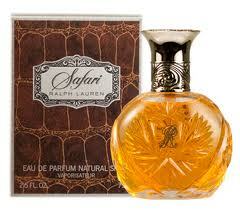 There is one perfume that I have returned to throughout my adult life (and I am wearing it today. Chanel No5. A timeless classic. I have flirted with Obsession in the 80's. Paloma Picasso in the 90's. For a while I wore Mitsouko by Guerlain. Thanks for taking me on a trip down memory lane. The perfume I wore, the age I was, the stuff I got up to. you hit three of mine too! 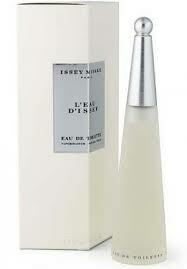 Rive Gauche, Poison and Issy Miyake! I still have a guilty pleasure when I smell Poison, I think they made a light version of it in the late 90's! leave a little comment on my smellies! one around then..In BC.! HeHe! :). 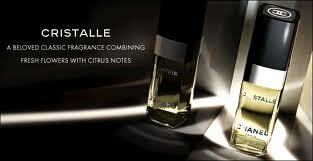 Currently, l use Giorgio Armani and Ortigia…. blokes…'That splashes it ALL over'. Heaven forbid…! My Mum, always used Chanel No5…God! I hated it. Every Sunday to church….HeHe! Yuk! So there….Just a man's opinion…! Oh! And, l still use a bit of Carbolic from time to time….!!! :>).